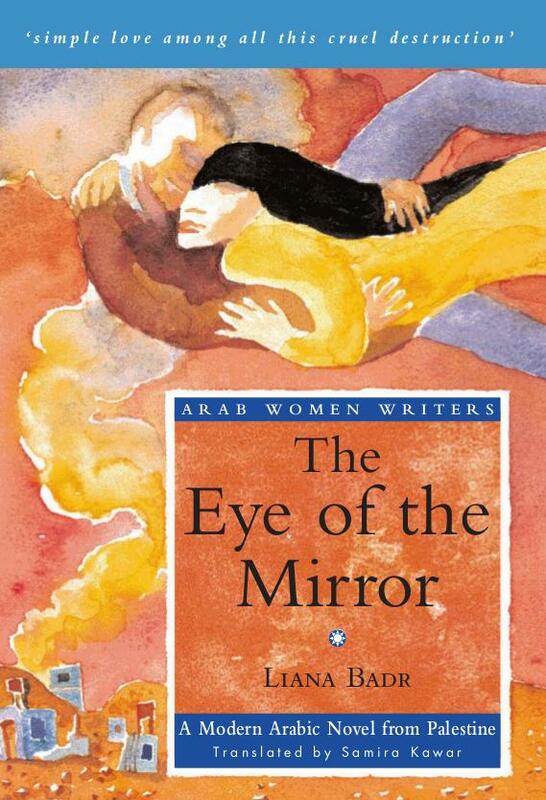 Description: The Arab Women Writers series presents the best of contemporary fiction from the Middle East; its Series Editor Dr. Fadia Faqir was awarded the Women in Publishing 1995 New Venture Award. Taken from the quiet sanctuary of a convent school, where she works as a maid, Aisha is thrown back into the chaotic world of her parent’s home in the Tal Ezza’tar refugee camp when the Lebanese civil war begins. From then on she is caught up in a series of tragedies, including the continuous bombardment of the camp by the Phalangists and the subsequent invasion and massacres within the settlement. Set within one of the most bloody conflicts of modern times, this heart-wrenching story shows how women’s experience of war is particularly cruel, as they confront the dilemma of bringing a new life into a war-zone. 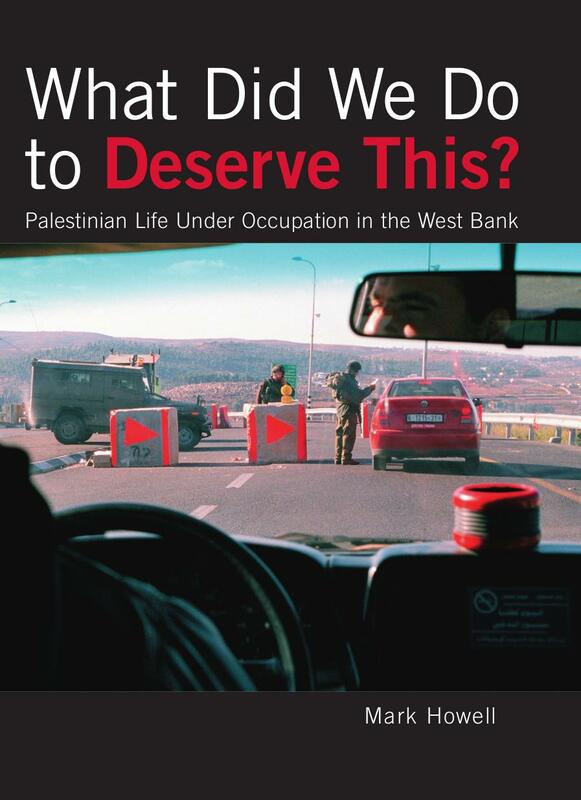 Description: Released to coincide with the fortieth anniversary of Israel s occupation of the West Bank (June1967), this timely book exposes the realities of daily life for Palestinians in the West Bank in the twenty-first century. Based around photographs of, and interviews with, ordinary Palestinian people, it looks at all aspects of daily life ranging from restrictions on movement and imprisonment to the effects of the occupation on business, the practicing of religion and the development of democracy. By providing the reader with a comprehensive understanding of how Israel’s policies in the West Bank affect the lives of real people on the ground, the book cuts through the smokescreens and political correctness that pervade coverage of the issue and offers the reader a new platform from which to form his or her own opinions. Description: Might Over Right provides a critical account of one of the most remarkable stories in the 20th century’s history of international relations – the history of how, in the relatively short time of 30 years, Zionist leaders managed, with the help of Western (mainly British) supporters, to wrestle a country away from its inhabitants, and in the process to profoundly affect the course of international relations and fundamentally transform the history of the Middle East. Extensively documented, relying mostly on Zionist, British and Israeli sources, and sweeping in scope, the book makes a crucial contribution to the growing effort to challenge the simplistic and reductive accounts in media and scholarship in the West – one of the principal causes of the perpetuation of the conflict. 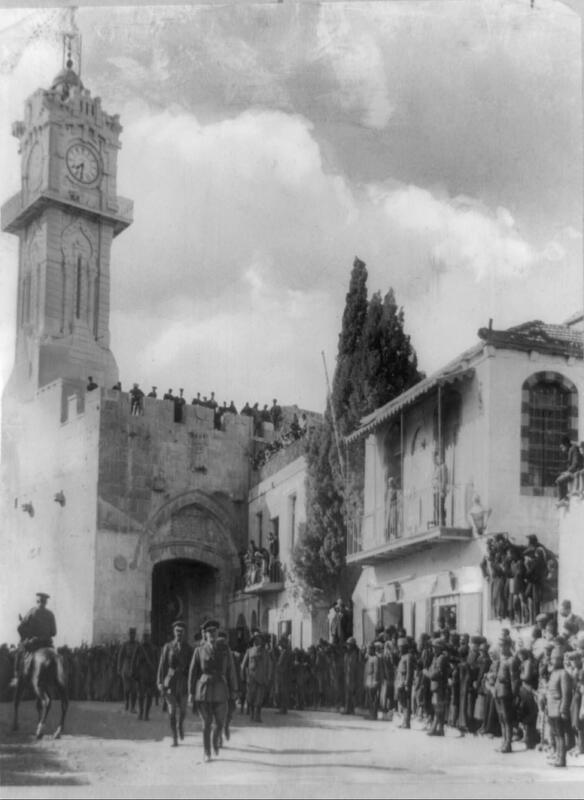 Might Over Right goes beyond the Israeli new historians’ accounts that focus on specific aspects of the Zionist–Palestinian confrontation. 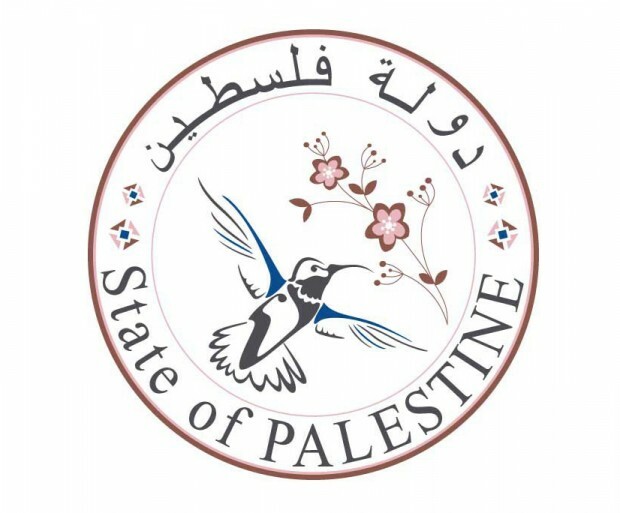 It also goes beyond the establishment of the state of Israel in 1948 to critically analyze the latest dimensions of the Arab–Israeli conflict, and of the continued Israeli–Palestinian confrontation.